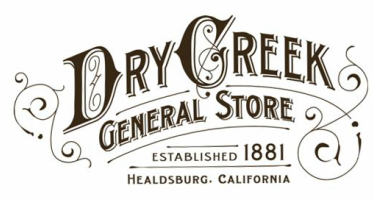 The Dry Creek General Store always seeks passionate and talented individuals to fill our open positions. Sustainability, community-values and creativity drive our days forward. Please feel free to fill out the application and email it to us at dcgs1881@gmail.com.